In the last blog I wrote about the children of Andreas Irber and Anna Kumshier. See that blog here. 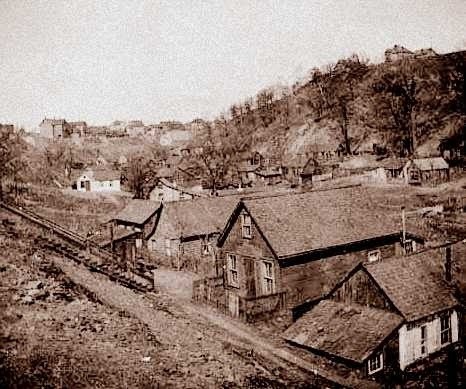 Information about their historic neighborhood is available at "Historic Saint Paul: Dayton's Bluff"
In this blog I am particularly interested in Rose Irber. Beginning as early as age 14, Rose was employed by the Minnesota Shoe Company. The 1891 St. Paul City Directory listed her employment with the company as a stitcher. 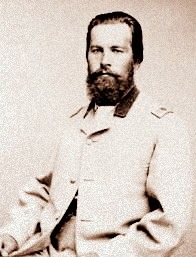 One of her older brothers, Joseph Andrew Irber, was employed as a salesman for the Gotzian Co. In "Gibson's Suburban Directory of St. Paul and St. Paul Proper, and Additions, 1889" C..Gotzien and Co, is listed as manufacturers and jobbers in boots and shoes; also proprietors of Minnesota Shoe Co: 187 and 189 E. Third St.
Letterhead for C. Gotzian & Co.
Rose married Alfred Emil Munch Sr. on February 18, 1895 at age 19. They moved into the 2nd floor of 719 Case Street. The house was just down the block from Rose's family home. Alfred's occupation was listed as machinist in the 1895 State Census, and the 1900 Federal Census. 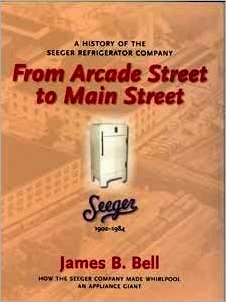 A History of the Seeger Refrigerator Co.
Alfred's father, Emil Dietrich Munch, was a Civil War Captain in the Minnesota 1st Light Artillery Battery. He was one of the first settlers on Dayton's Bluff. Emil Dietrich married Bertha Seeger, daughter of Wilhelm Seeger Sr., and Johanna Christiana Wolff. Bertha's brother, John Augustus Seeger, later was the founder and President of the Seeger Refrigerator Company. John Augustus married Elvina Sitzinger Yeorg. 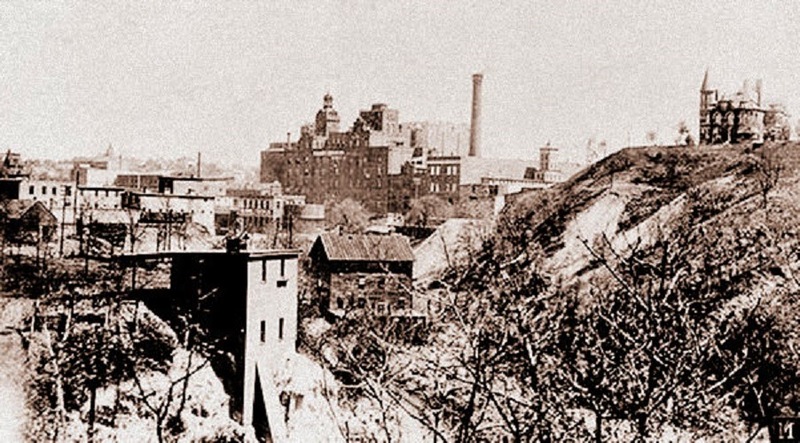 Her father, Anthony Yeorg, started one of Minnesota's first breweries at his home on the corner of Eagle and Washington Streets on the upper landing of Saint Paul. The book From Arcade Street to Main Street was very helpful in sorting out the principals and the history of the company. As reported in the book, most of the records of the company were destroyed. Former employees reported the disposal of quantities of manuscript and printed materials relating to Seeger's History between 1902 and 1955. Destroyed were ledger and journal books, blueprints of products, correspondence files, photographs of the factory operations. 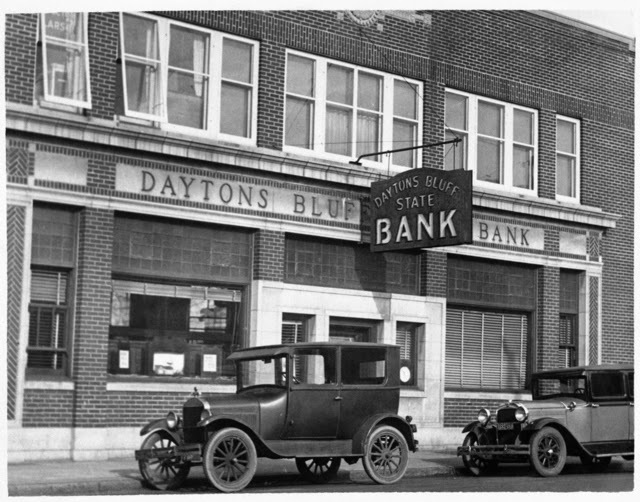 The development of Dayton's Bluff as a residential location began in the 1840s. The area was named for Lyman Dayton, an early pioneer who built a home on the Bluff in the 1850s. The general prosperity lasted until the 1930's when the Depression hit hard. Further changes occurred in the 1940's and 1950's as the community aged, housing stock deteriorated, and long-time residents left the area. 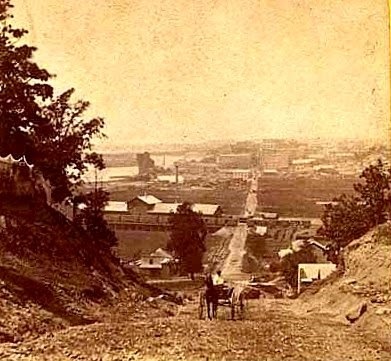 source: on the web, "Historic Saint Paul: Dayton's Bluff"